Tamil hero, Vijay is a massive star and all his fans celebrate his birthday on a very grand note every year by doing various social activities all over the state of Tamil Nadu. The latest we hear is that things will be quite different this year as Vijay in an official note has requested his fans not to celebrate his birthday. Vijay has decided not to celebrate his birthday as a mark of respect to all those who lost their lives in the recent Sterlite shootings in Tuticorin. If one can remember, Vijay had secretly met the family members of the victims and also donated one lakh each to them. This gesture of him is being lauded by his fans in a big way. 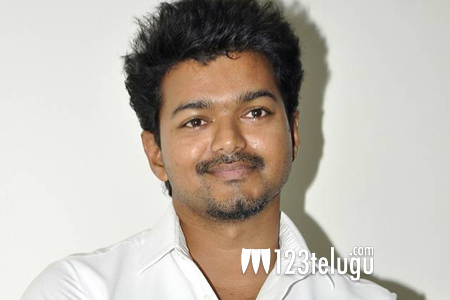 As of now, Vijay is busy shooting for his new film in the direction of Murugadoss.